Following the Kaizen philosophy of continuous improvement, National Paper Products Company adopts Total Productive Maintenance to eliminate waste by improving all functions and standardized activities and processes. 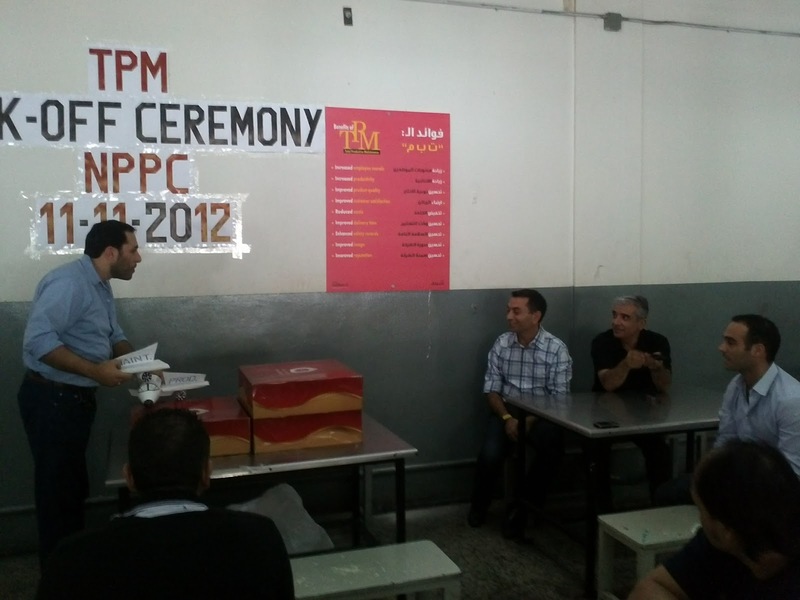 Aligned with National Paper Products Company strategy and business objectives, Total Productive Maintenance (TPM) offers a structured and quantifiable methodology to reach operational excellence. TPM at National Paper Products Company builds a ‘continuous improvement’ culture and involves all employees, from top management to front line workers at the plant. 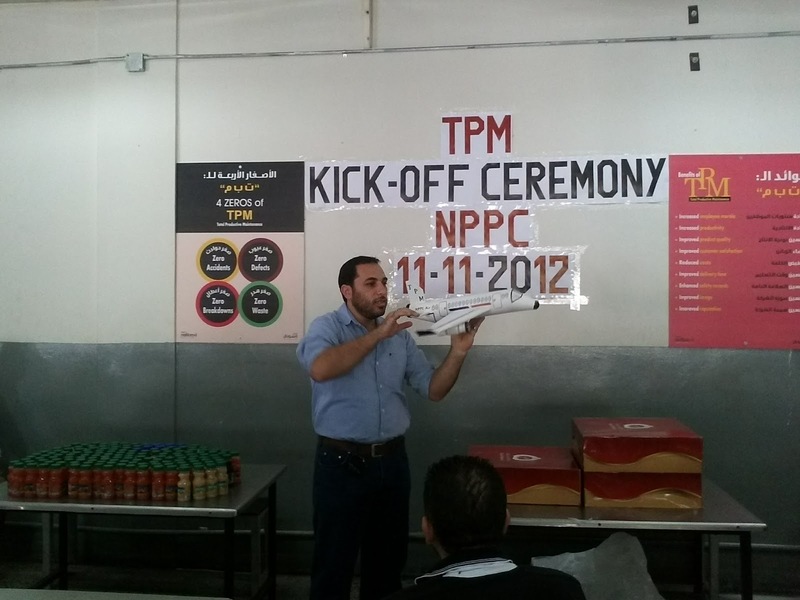 National Paper Products Company began implementation of the TPM program in November 2012, with the cooperation of INDEVCO Flexible Packaging Business Development Office. TPM allows National Paper Products Company to better utilize maintenance and production resources, improving uptime and machine availability by reducing machine breakdown and unpredictability. The paper packaging manufacturer can better sustain process capacity and optimize machines to operate at designed capacity, while taking a proactive approach to foresee and solve possible problems before any impact productivity. National Paper Products Company aims to improve Overall Equipment Efficiency (OEE) through effective asset management, and achieve zero defects, breakdowns, losses, and work-related accidents. TPM, also known as Total Productive Manufacturing and Total Process Management, creates a safe and pleasant working environment, boosting employee productivity and morale. 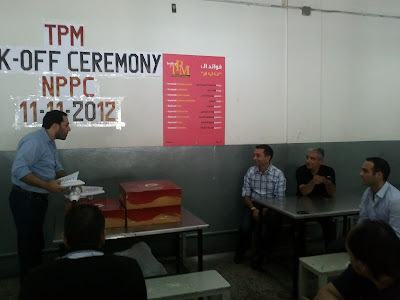 “In line with our commitment to boost the operational excellence standards, TPM is being introduced to improve assets utilization and productivity, by making processes more reliable and less wasteful. · Develop multi-skilled and flexible workers.